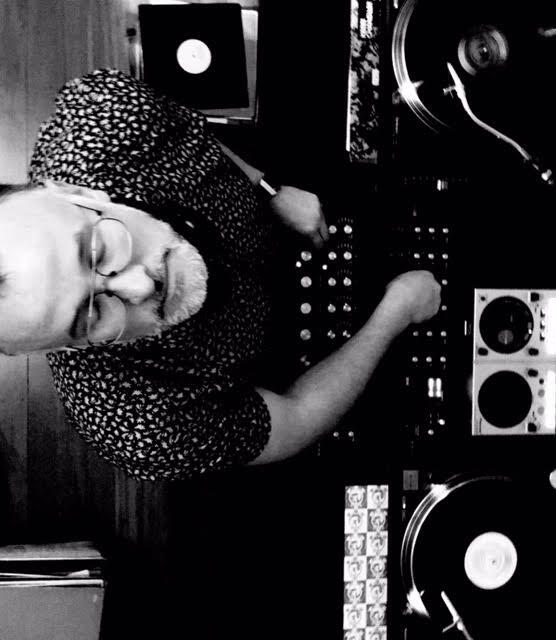 Duncan has been DJing for almost two decades. As a teenager listening to House & Garage on pirate radio stations in London, he developed a keen interest, and then a chance meeting in Ibiza in 1998 with Jason Shaw one of the residents of Hard Times in Leeds set him on the path. Since then he has played at numerous venues and held residencies in London, Melbourne and now Auckland. Considering the perceived promise of unadulterated hedonism and unprecedented levels of attention, the allure of becoming a DJ is easy to understand. Duncan however is one of a rare breed who challenges that mindset. Whenever you catch him at work behind the decks, the passion he has for music oozes from his pores. This is evident not only in the way that he meticulously selects his tracks, but also in his insatiable desire to engage, entertain and stimulate his audience. While he may not yet be a household name, this Harlesden born spin master is without a doubt an emerging talent to look out for.